AMPlify your adventure, the Speedfox AMP knows no boundaries. The Speedfox AMP has been created for trail riders who want to close that 4-hour epic loop in just 3, go on that killer single-track adventure with buddies, or level the fitness playing field and focus on fun. Its powerful engine and versatile character extend the scope of modern trail bikes. This bike is ready to amplify your adventures. The Speedfox AMP isn't just any e-MTB, it's one that will surpass your expectations of a modern trail bike. As a high-performance e-MTB, the natural qualities of the Speedfox AMP are enhanced through the deployment of our Big Wheel Concept, e-specific trail geometry, and 130mm of trail-tuned travel carefully managed by a dedicated configuration of our e-MTB specific APS suspension. 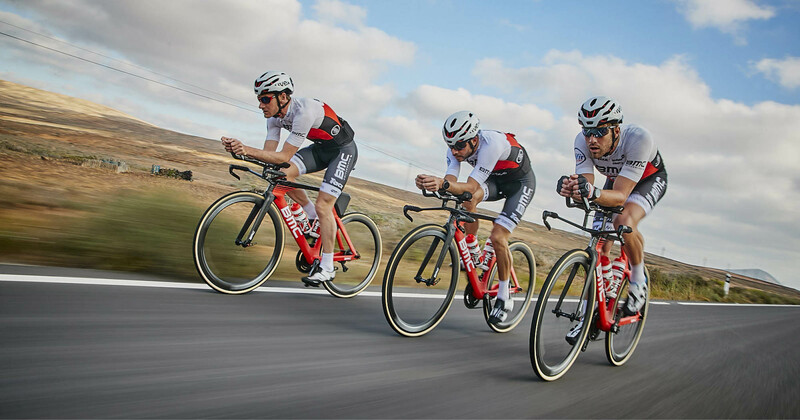 The carbon frame and powerful drive unit team with seamless integration and durable componentry to guarantee a one-of-a-kind riding experience.